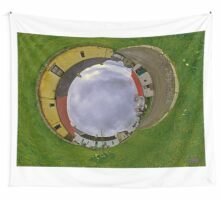 The Clachan was an integral part of the Rundale common-land farming system, through which a small community could sustain itself on poor quality land. 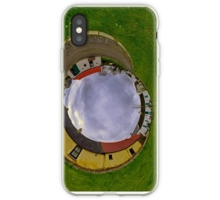 That style of farming was disrupted in the nineteenth century (by changes in landlords and the events around the Great Famine) and as a style of dwelling place the Clachan had mostly died out by the middle of the 20th century. 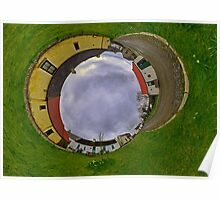 Hanna’s Close is near the foot of the Mountains of Mourne, about a mile and a half from the fishing port of Kilkeel in County Down, Northern Ireland. 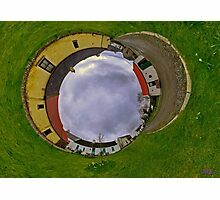 It includes seven old restored cottages, that are earning their keep as heritage holiday cottages these days. 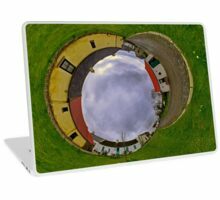 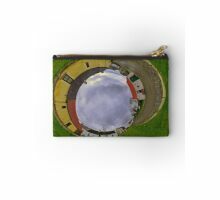 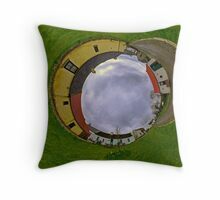 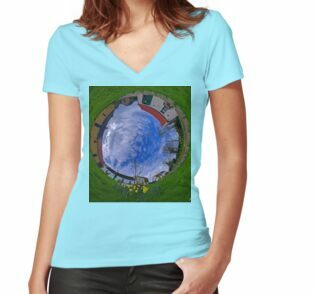 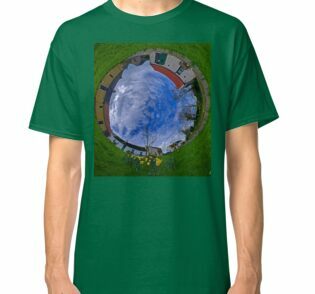 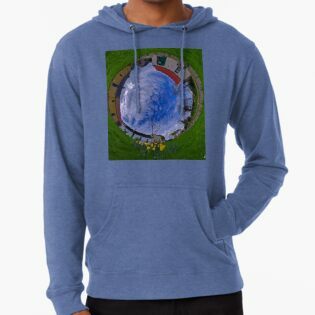 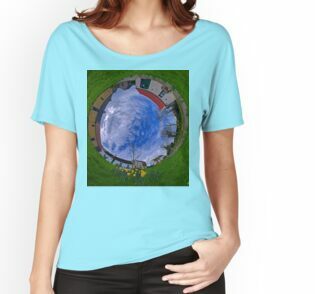 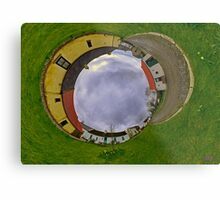 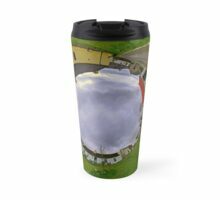 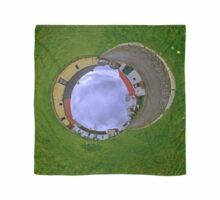 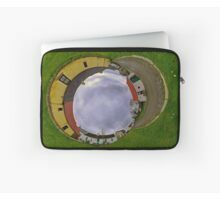 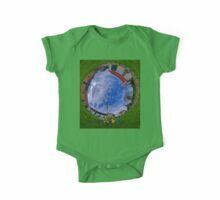 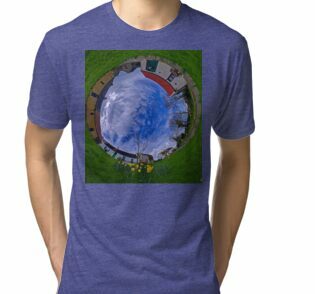 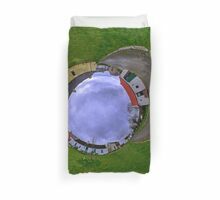 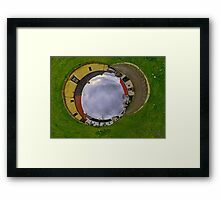 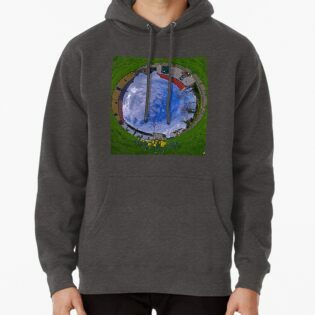 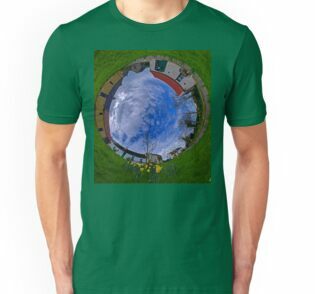 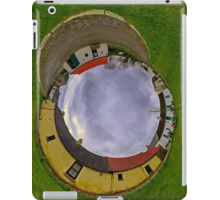 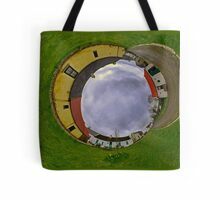 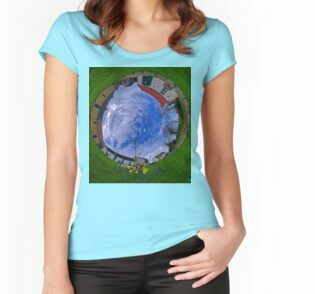 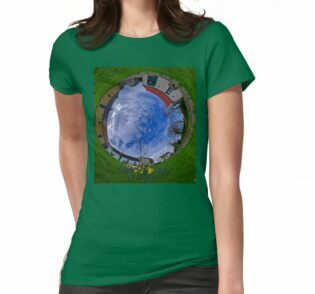 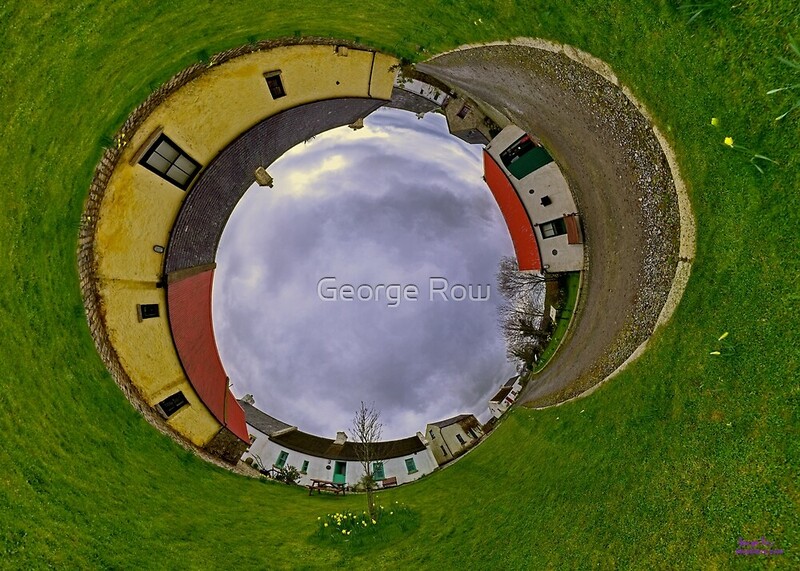 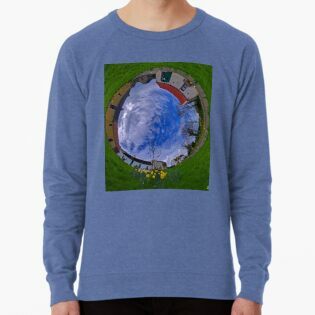 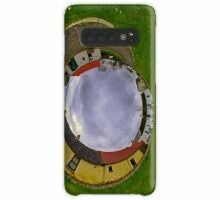 This stereographic panorama is part of my postcard and greetings cards range. 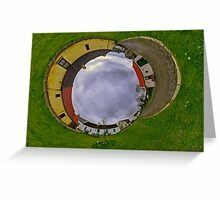 You can follow on to another gorgeous Very Ireland Post card just by following that link. 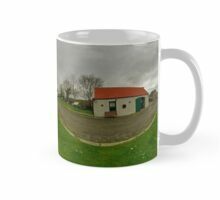 17th March 2012 Featured in the Preserving History group. 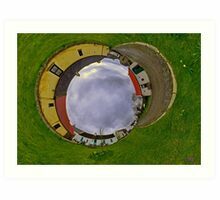 14th March 2012 Featured in Artists Universe group. 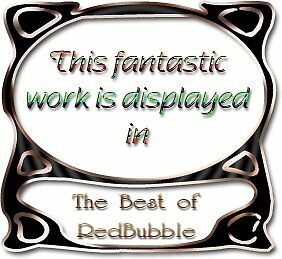 9th March 2012 Featured in History group. 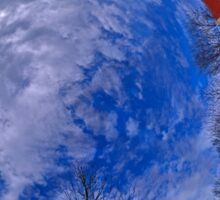 Mary, Thanks for featuring my panorama. 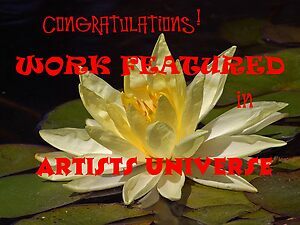 FANTASTIC WORK,CONGRATULACION ON YOUR FEATURE IN ARTISTS UNIVERSE!!!!!!!!!!!!!! 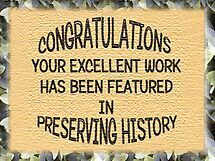 Congrats for your feature today in “Preserving History” group~!